Halloween – it doesn’t have to be scary! Halloween is a fun and fun holiday for all of us, but there can be some dangers lurking for our furry friends. We want to help you make sure that your pets are safe and comfortable this Halloween, and we hope that the tips and advice below can help. – Keep all pets indoors throughout Halloween – it is not safe for them to be outside! 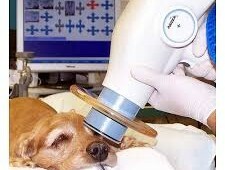 – Ensure your pet is microchipped and that all the details are up-to date. 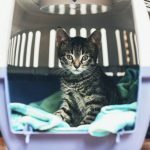 If your pet should escape, their microchip is the best way to ensure they get home safely. 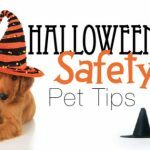 – If children will be calling to your door trick-or-treating make sure your pets are securely confined so they cannot stray through an open door or react negatively to scary costumes. – Pets should have somewhere to hide where they feel secure if frightened by the noise of bangers or fireworks so a quiet room in the house will help with closed curtains and music playing to mask the noise of fireworks. See our Facebook page for tips on how to build a “safe den” for your dog. – Keep pets away from any dangerous or flammable items including candles, bonfires and fireworks. 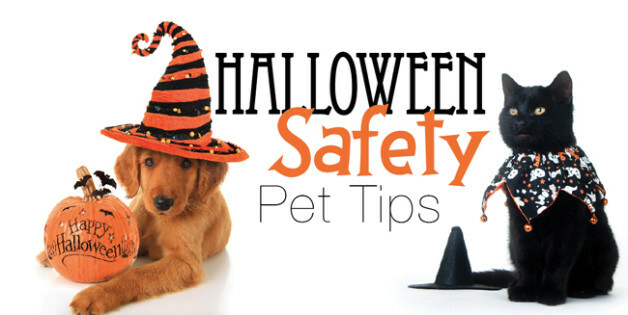 Keep pets away from decorations and sweets that could be harmful if ingested. Remember that chocolate is dangerous for your pets. – Anxiety in the animal can be reduced by altering feeding regimes. Feeding later in the evening will encourage the animal to eat during what are anxiety creating periods. – Licking objects such as Kongs filled with peanut butter will help reduce stress. – Playing with your pets can be effective in reducing stress if they are up for a game. If not, do not try to force them. 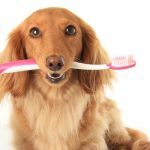 – Keep chocolate, decorations and grapes/raisins out of your pets reach. If you suspect your pet has ingested chocolate, sweets, or any other harmful substances contact us immediately. – Small animals and birds normally housed outside should ideally be moved into a garage or shed. If this is not possible cover hutches or cages with blankets or carpet to act as sound-proofing. – Provide increased amounts of bedding for extra security. If your pet is particularly distressed, we have calming aids for sale here in the clinic. One product we have had great success with is “Nutracalm” a feeding supplement that helps reduce anxiety. Please call us for more information on Nutracalm if you feel it is something that benefit your pet. 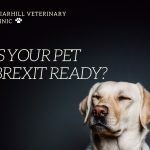 Is your pet Brexit ready? 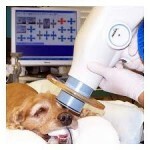 We treat everything from Great Danes to dwarf hamsters and enjoy all of it! The practice was set up in 2009 by Riona Mac Eoin and Ruth Harkin who both graduated from the veterinary college in University College Dublin in 2001.